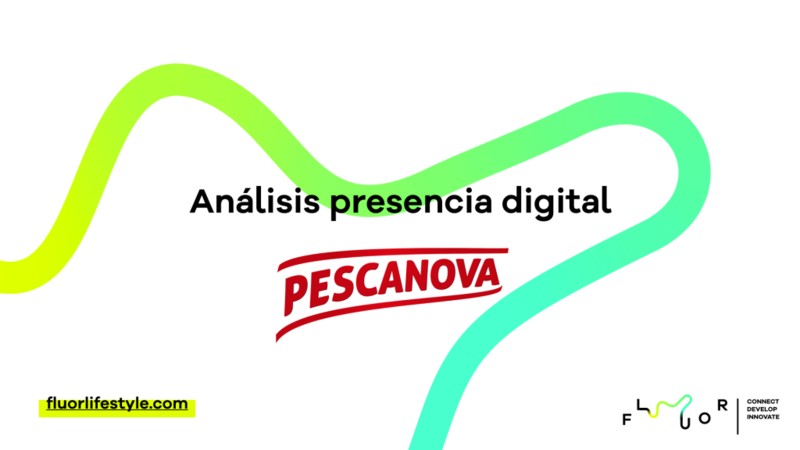 After a great time of internal change across the Grupo Nueva Pescanova, the brand needed to identify what they were doing well and how they could improve their content and their entire digital ecosystem. To do this, always from a constructive point of view, we undertook a methodological process of strategic consulting by submerging ourselves in their business model, their needs, products and upcoming launches. 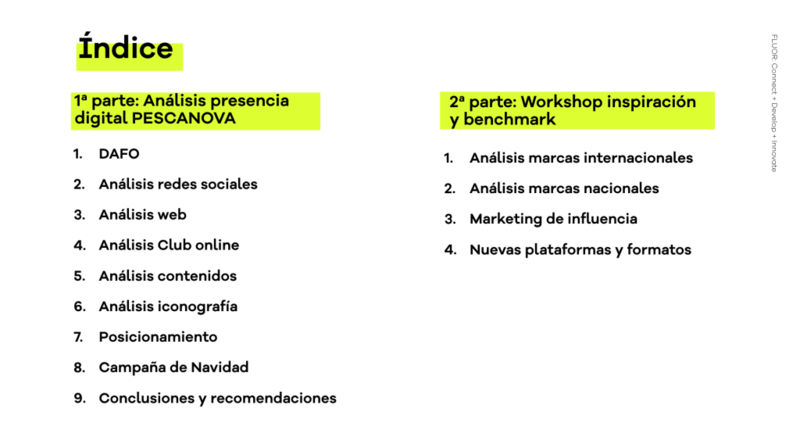 We analysed all their digital activity to detect points to improve and optimize their online presence. 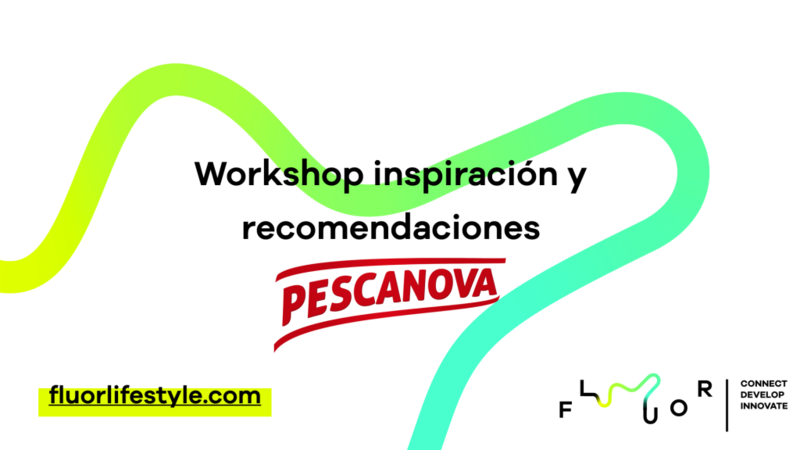 Thanks to this, we were able to take into account the needs of Pescanova to elaborate recommendations for their annual content strategy that would guarantee meeting all objectives.